Unto the gentle folk of Æthelmearc, Good Greetings! Now that the Ice Dragon has passed us by, as we prepare for the Coronation of Timothy & Gabrielle, and as Spring is upon us, it is time for the 2nd Annual Æthelmearc Arts & Sciences Faire! This celebration of the Arts & Sciences will be held on 6 May in the Shire of Nithgaard. It will feature a large are for artisans of all levels to display their work and to share in their knowledge. This year will also see the 2nd Annual Queens Prize Tourney. 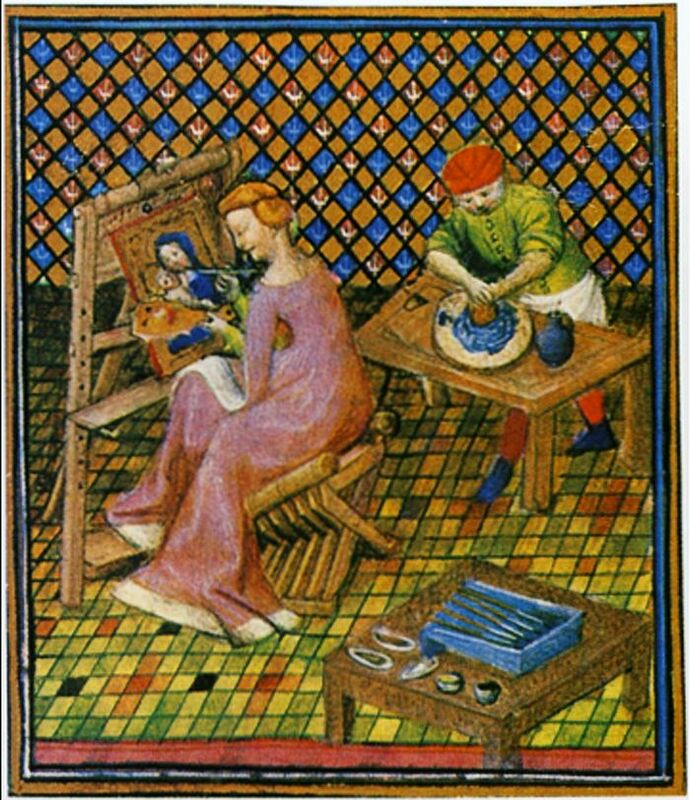 While there are no scores and no winner, the Tourney does give the lesser-known and recognized artisans of Æthelmearc an opportunity to display their work and to have face-to-face advice from the Fleurs and Laurels. It is a low-pressure opportunity to experience the face-to-face judging that is used in Kingdom A&S Championship held in the Fall. We hope that many artisans will avail themselves of this opportunity to learn and teach. Details on the Faire and The Queens Prize Tourney can be found here. There you will find the event announcement, an FAQ sheets, and registration forms for the QPT. Of course, there will be also be an opportunity for fencers and fighters to have some fun outside of the hall. We hope to see many of you at the Faire!